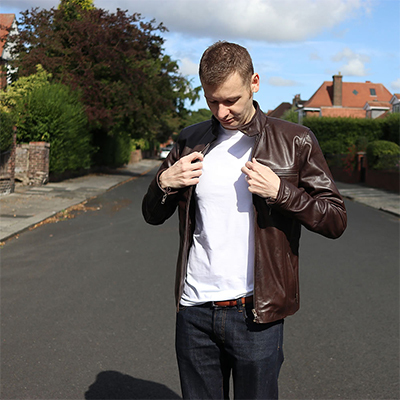 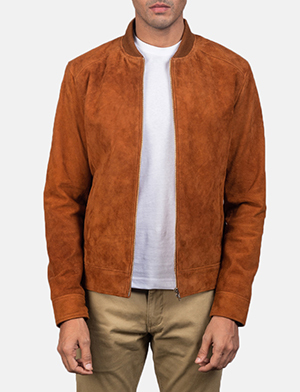 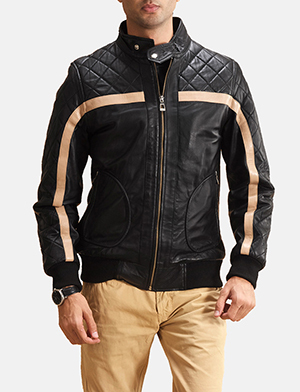 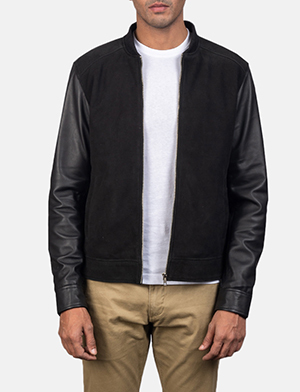 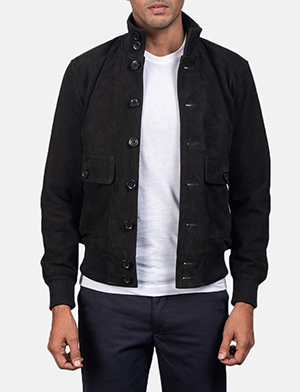 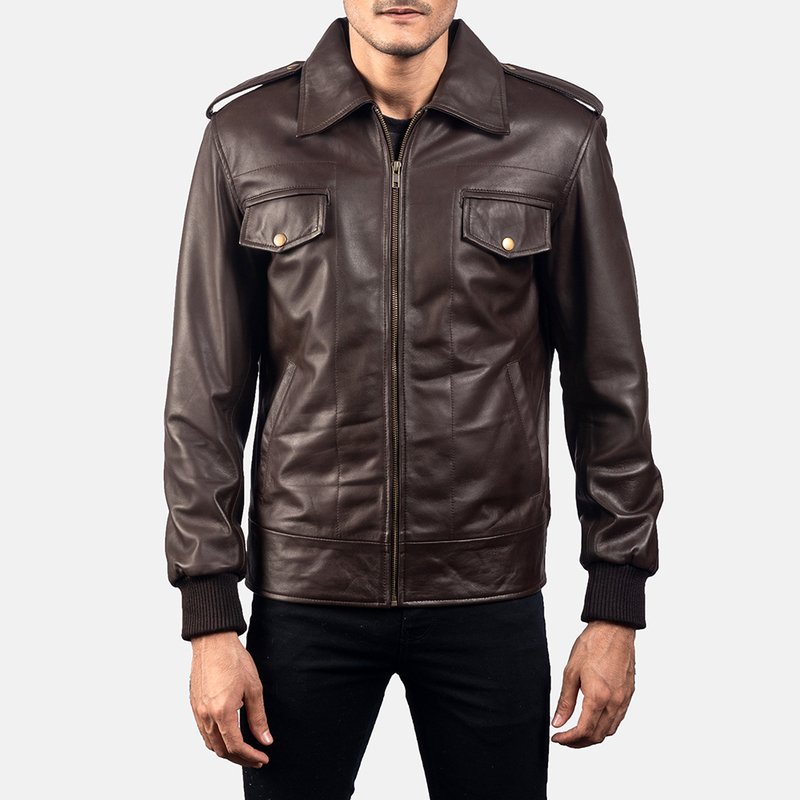 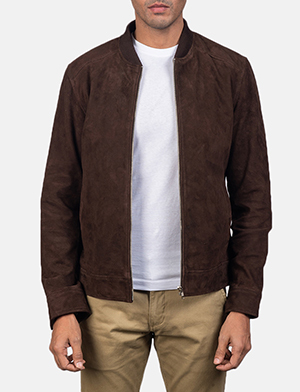 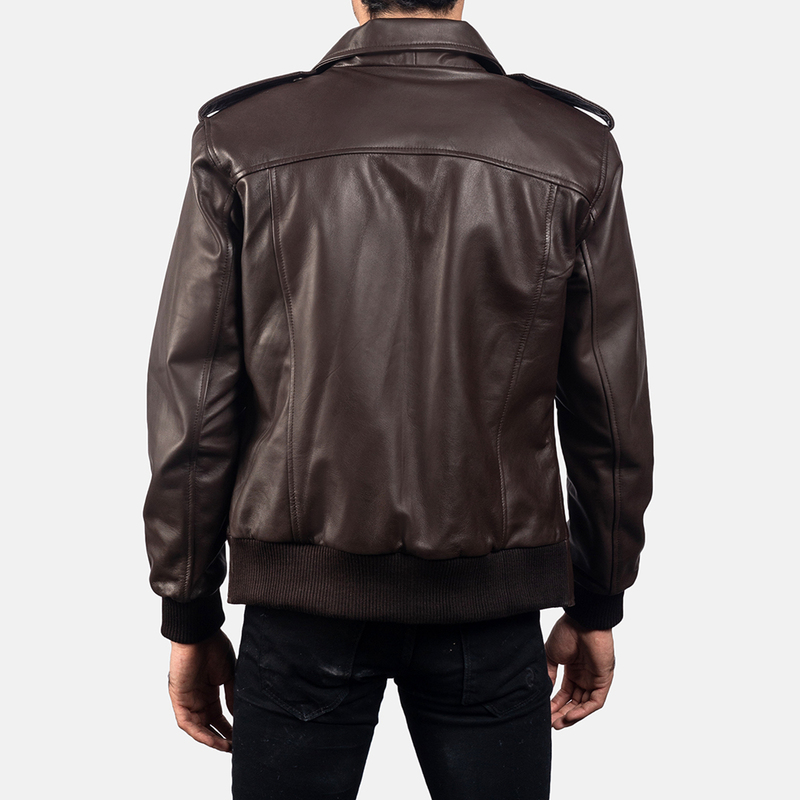 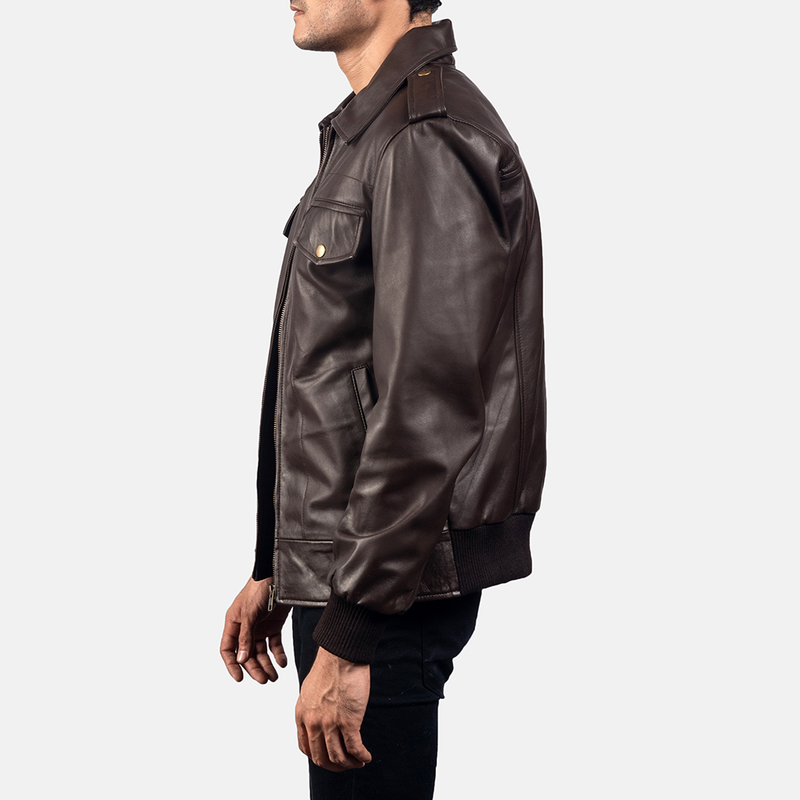 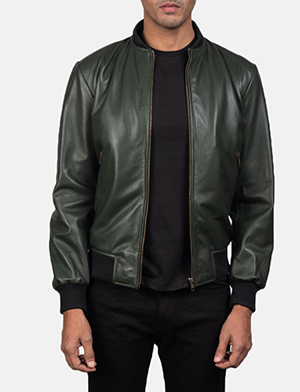 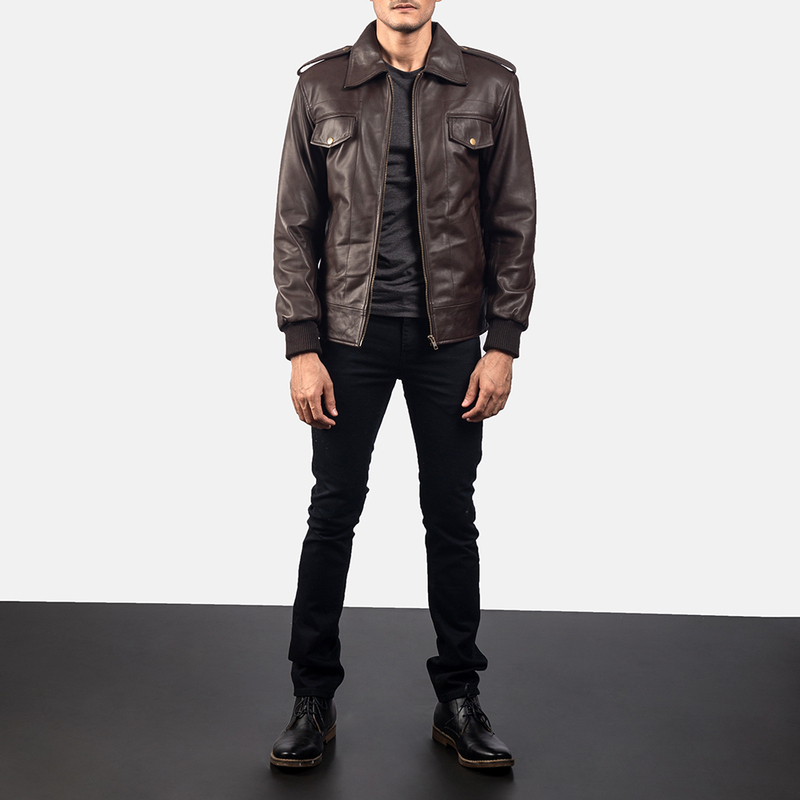 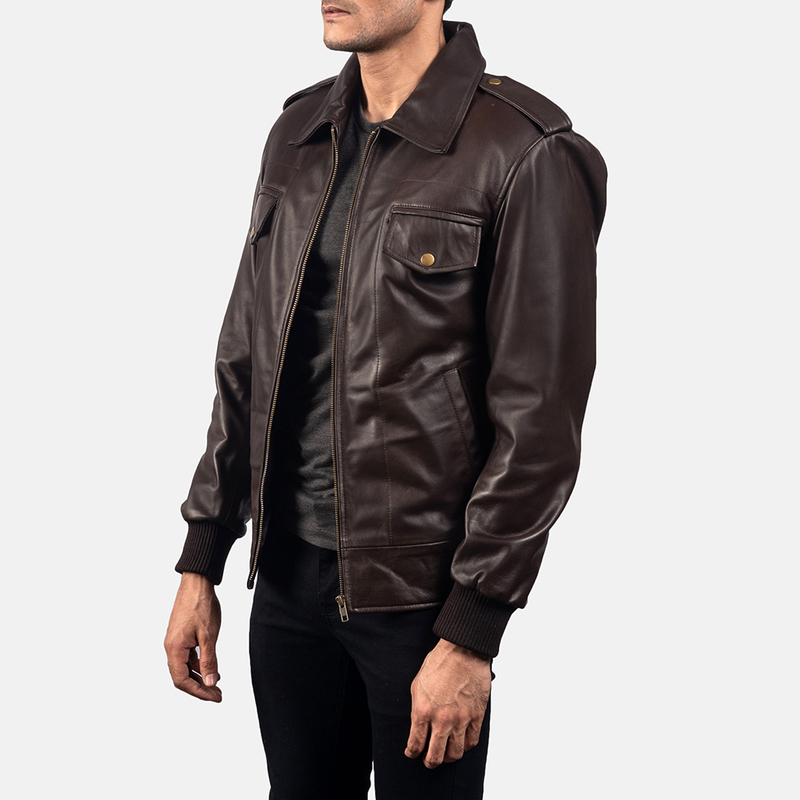 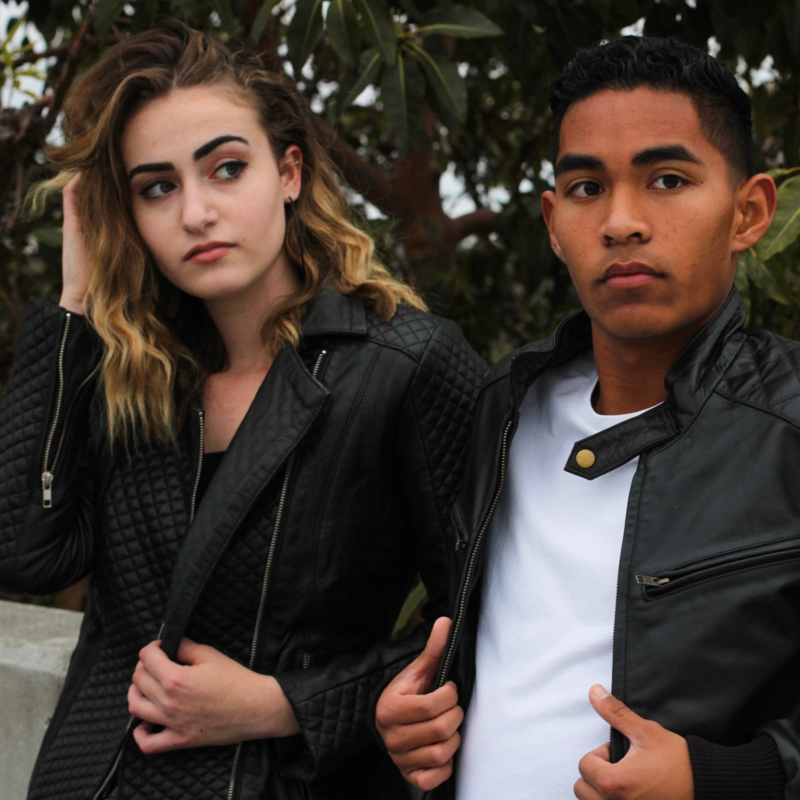 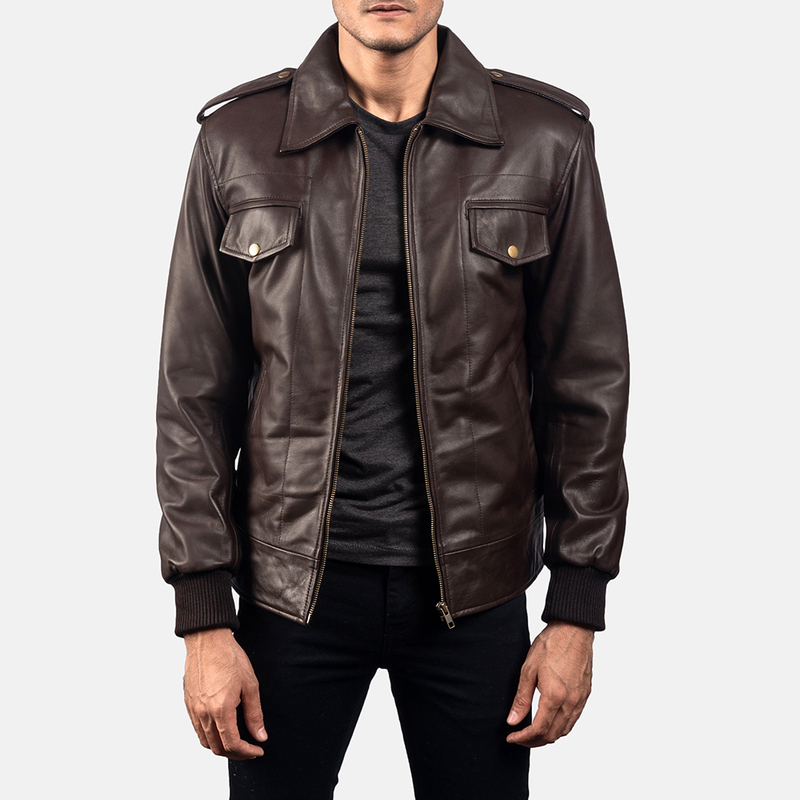 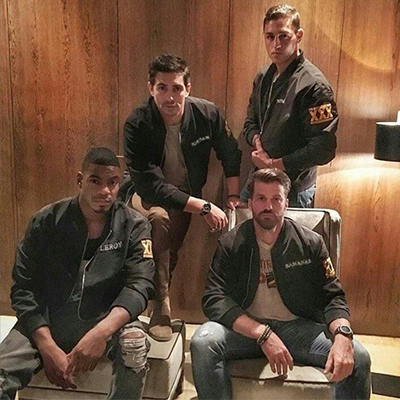 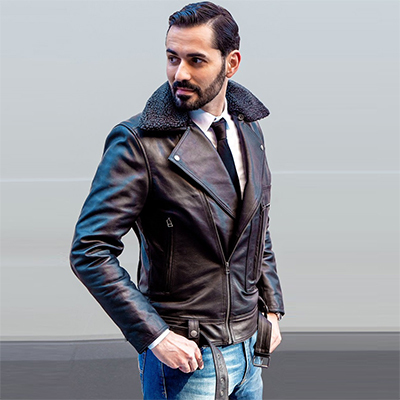 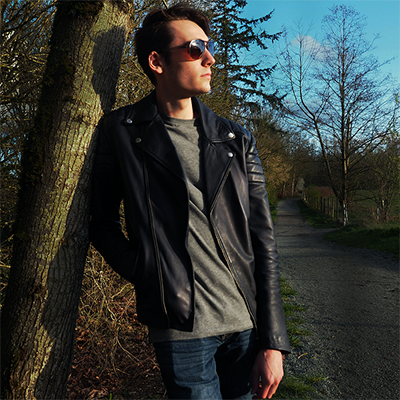 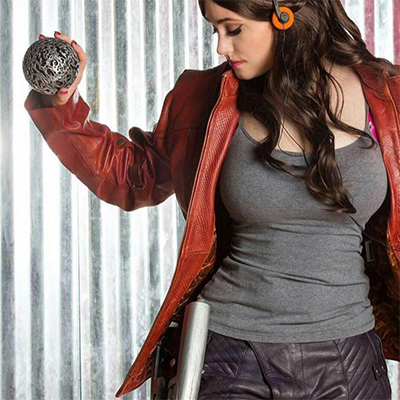 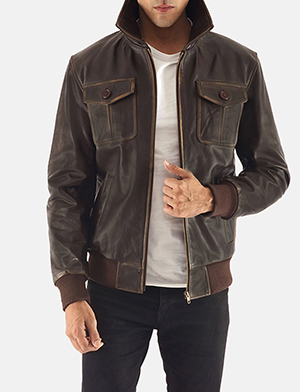 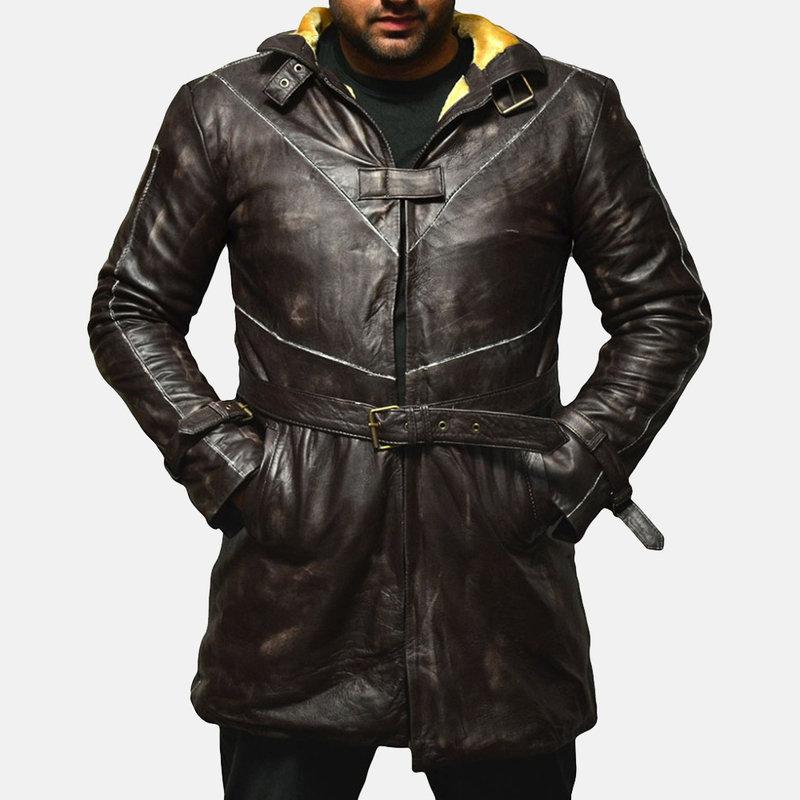 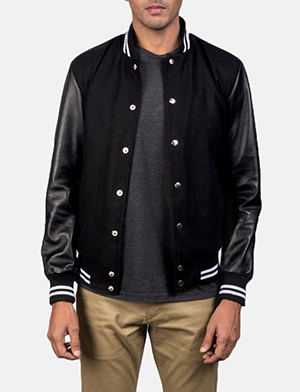 I want to buy Chocolate Rumble Leather Bomber Jacket with following changes. 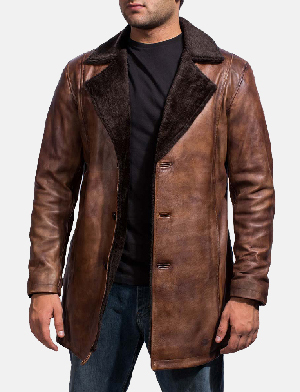 It's lovely, and very comfortable. 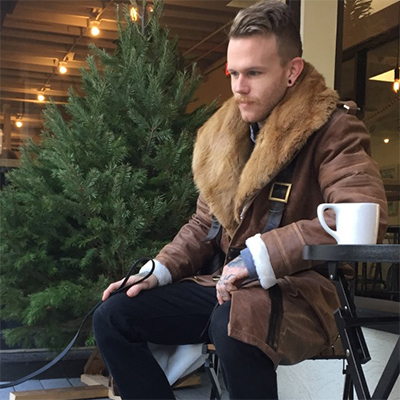 The lining makes it pretty warm too. 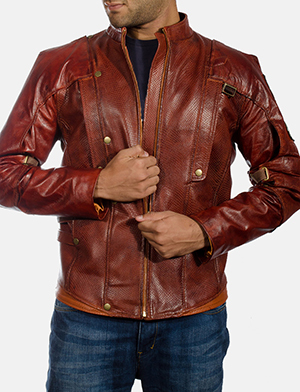 Is not as thick of leather as I had hoped, but it is pretty high quality. 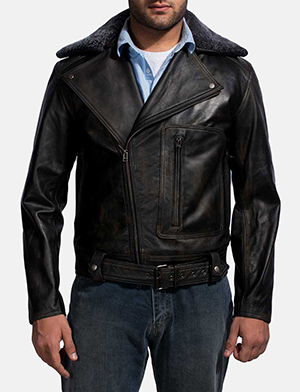 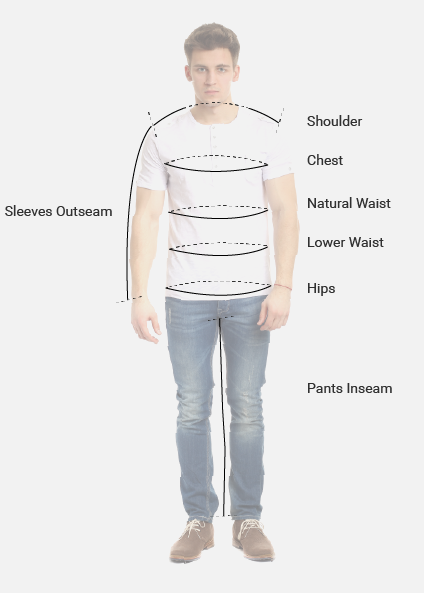 I bought to wear on my motorcycle, which it isn't very good for: first it's a little too thin to be protective, and second the collar flaps like crazy at speeds above 35mph. 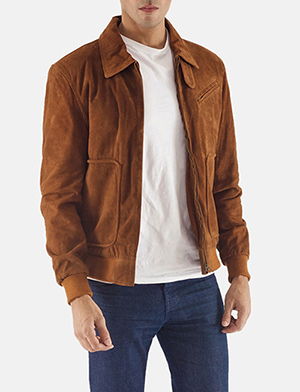 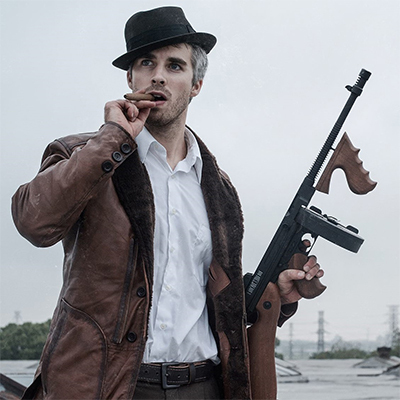 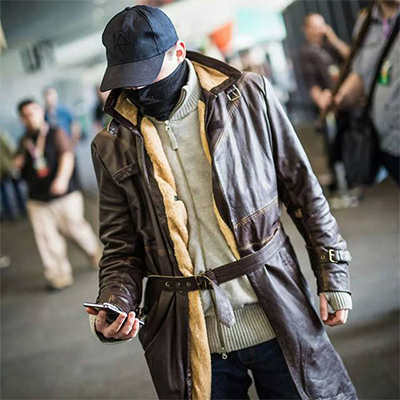 If you want a really nice jacket, this works great. 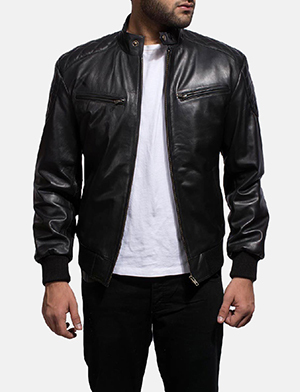 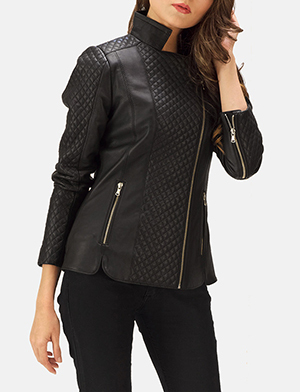 If you're looking for a motorcycle jacket, this isn't the one you want.